Kirk Bell February 3, 2017 Comment Now! Would you buy a 132-horsepower vehicle from the 1970s for $170,000? Now's your chance. 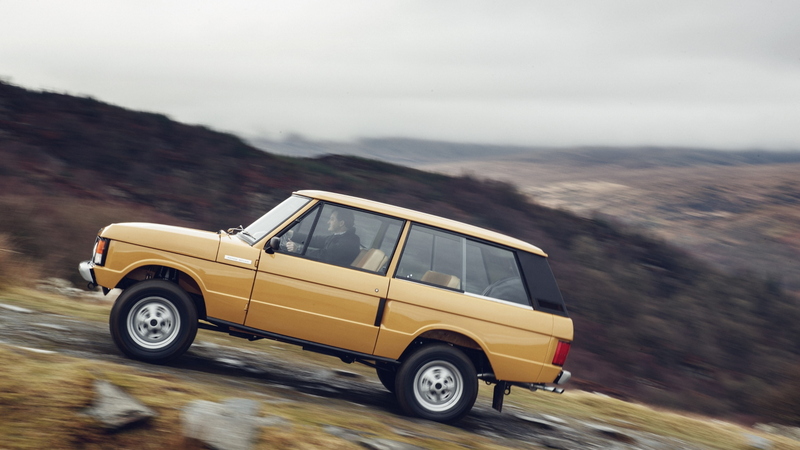 Land Rover Classic is now offering the second series in its line of Reborn classics. 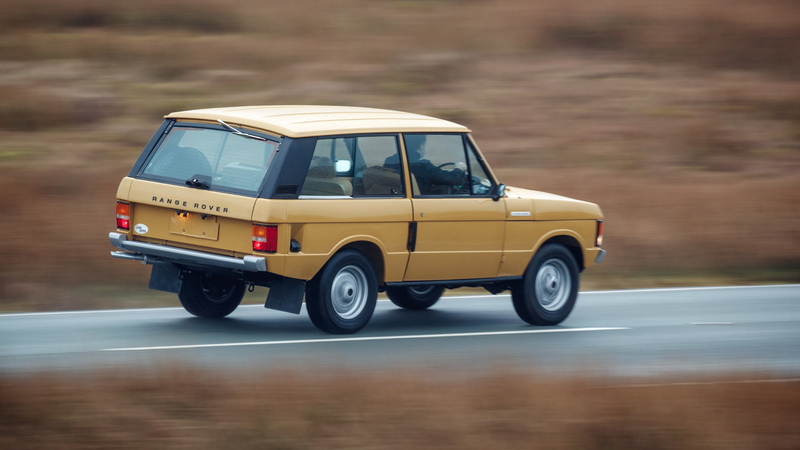 The first was the Land Rover Series 1, and now its the first-generation Range Rover. 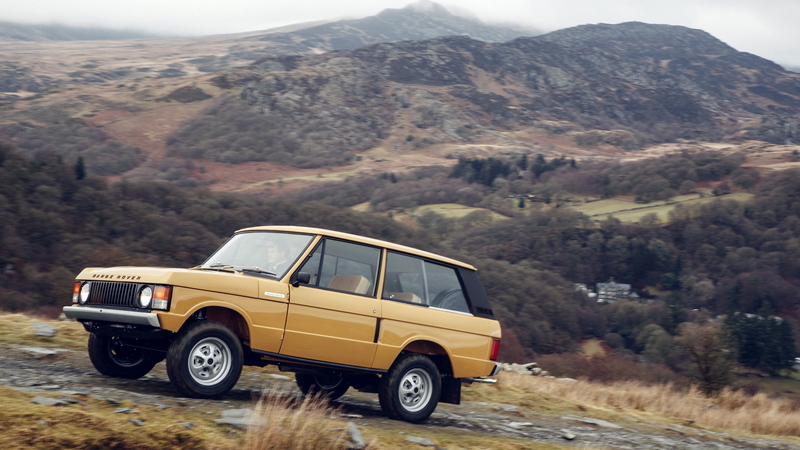 Only 10 of these vehicles will be restored by the factory team at Land Rover Classic and they will all be 1978 models. The vehicles come complete with the Buick-derived 3.5-liter V-8 and its 132 British-American horses and 186 pound-feet of torque. They also get a 4-speed manual transmission and a lockable center differential. 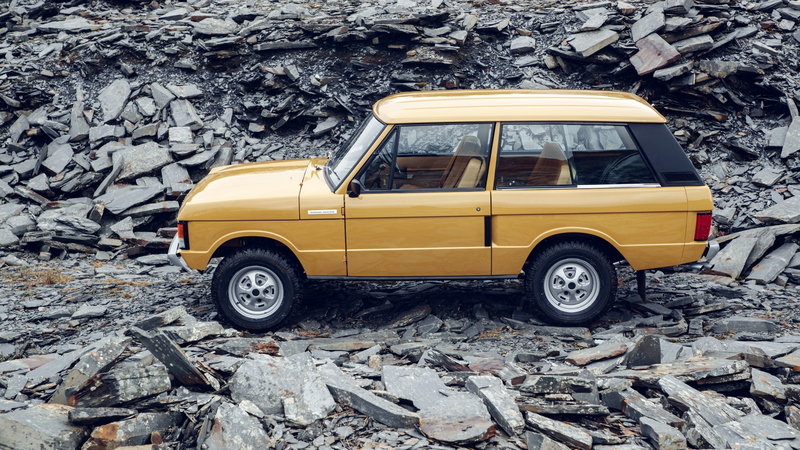 Land Rover Classic Shows the vehicle in Bahama Gold paint, but we're guessing you can get any color you want for your six figures. Land Rover is showing off the Rang Rover Reborn at the Salon Rétromobile in Paris from February 8 to 12. The vehicles will be restored according to original specs, but the restoration team will advise customers on the best options to add. That $170,000 price tag (£135,000 in the U.K.) is just for starters. These vehicles are all two-door models as that was all that was offered from the start of production in 1970 up until 1981 when a four-door was added. The first generation continued all the way until 1996. 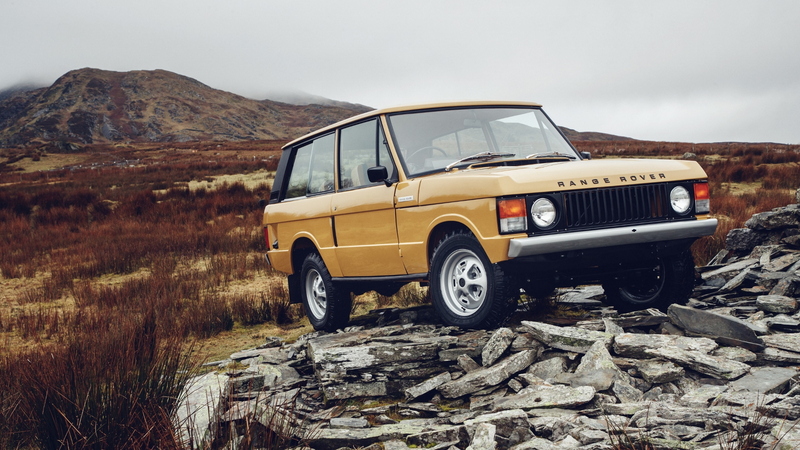 Land Rover Classic is aiming these vehicles at British buyers, so they will all be right-hand drive. Interested U.S. buyers can inquire at [email protected] or call +44(0)203-601-1255. U.S. buyers will have to live with the right-hard drive and deal with import and customs, but JLR Classics can help link them with a transport company. JLR Classics will also restore owners' vintage Jaguars and Land Rovers, for those so interested.